Critically thinking of how installations connect and interact with space and its viewers, this workshop will focus on developing and designing a community installation. 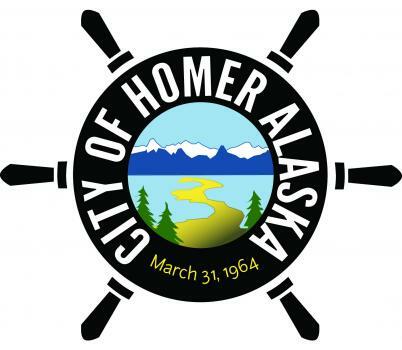 During this workshop, volunteers will consider all aspects of an installation and dig deep into what makes Homer a special place. Focusing on Homer’s natural elements, hidden spaces and repetitive design aspects- as a group we will start to finalize our ideas for the installation. 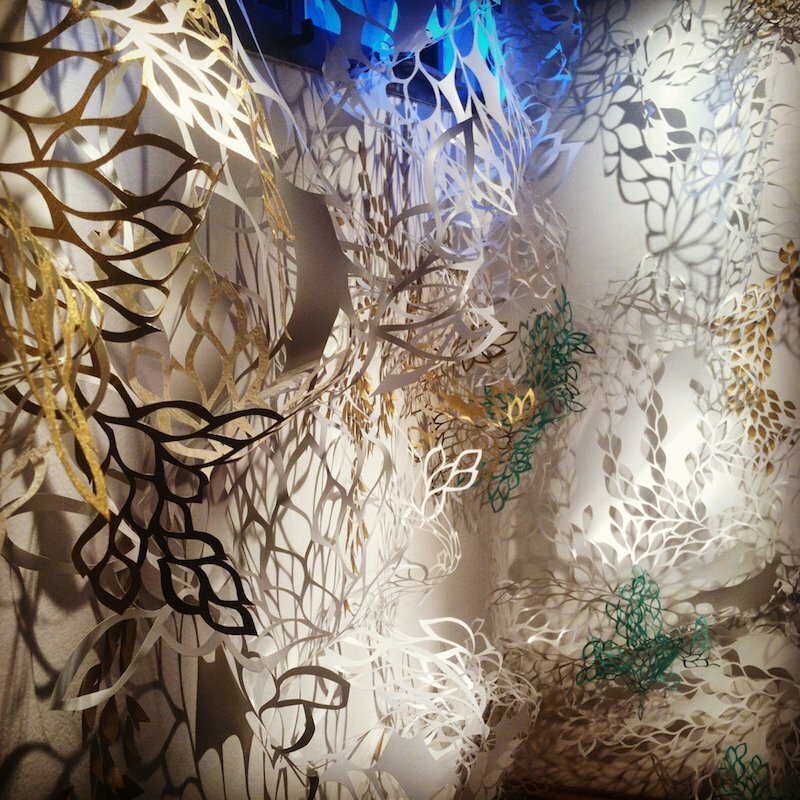 This workshop will also incorporate instruction on a paper-cutting technique to experiment with for the installation.